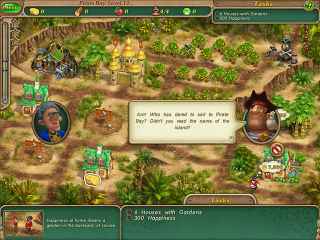 Free Download Royal Envoy 3 Game or Get Full Unlimited Game Version! Embark on an exciting expedition to crack the intriguing puzzles of the past, while developing new lands for the kingdom! In order to get advantaged of playing Royal Envoy 3 full unlimiteg game version you must register the game. The HMS Islandshire is exploring the South Ocean when all of a sudden they see new land! 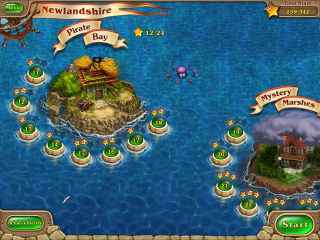 Previously unknown islands contain an immense amount of fish, pearls, and gold... not to mention troves of ancient pirate treasure! Embark on an exciting expedition to crack the intriguing puzzles of the past, while developing these new lands for the kingdom!